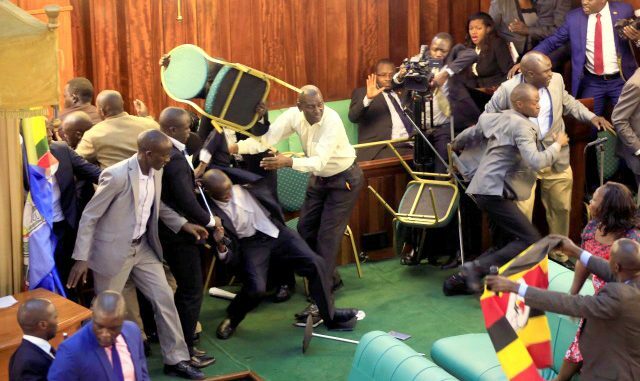 Ugandan lawmakers brawl in the Parliament in Kampala, Uganda Tuesday, Sept. 26, 2017. Courtesy Photo. A report compiled by the Parliamentary Police Directorate has pinned 38 Members of Parliament for allegedly causing chaos and vandalizing equipment in the Chambers last week. The report signed by Paul Kato, the OC CID parliamentary police was sent to Speaker of Parliament Rebecca Kadaga on September 28. It is currently before Parliament’s Rules, Discipline and Privileges committee which is investigating the matter. On the list compiled based on CCTV camera footage from the happenings in parliament on the fateful day, are MPs Charles Angiro Gutumoi, Akello Judith Franca, Lucy Akello, Alioni Odria, Allan Sewanyana, Monicah Amoding, Ariko Edmund Herbert, Barnabas Tinkasiimire, Andrew Aja Baryayanga, Gerald Karuhanga, Gilbert Olanya and Micheal Kabaziguruka. Also named on the same list are MPs Moses Kasibante, Kato Lubwama, Robert Kyagulanyi, Latif Ssebaggala, Mathias Mpuuga, Mbaju Jackson, Medard Lubega Seggona, Muhammad Nsereko, Muhindo Harold Tonny, Muwanga Kivumbi, Francis Mwijukye and Betty Nambooze. 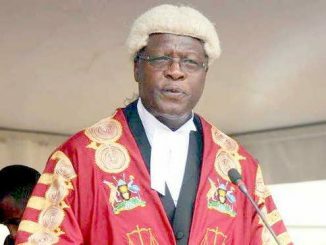 Others are Nathan Nandala Mafabi, Sam Lyomoki, Wilfred Niwagaba, William Nzoghu, Otto Samuel Odonga, Odur Jonathan, Onguzu Lee, Osegge Angeline, Oyet Simon, Ssempala Kigozi, Joseph Sewungu, Sizomu Gershom Wambedde and Francis Zaake. However, rules committee chairperson Clement Ongalo Obote says that the report will not be entirely relied on for the investigations but will form part of the research into the chaos that dominated parliament on Tuesday, September 26 and Wednesday, September 27, 2017. On the two days, chaotic scenes characterized parliament as a section of legislators put up a spirited fight to block the presentation of a motion for a private members bill on the amendment of article 102 (b) of the constitution. The first round of fights started with a claim that State Minister for Water Ronald Kibuule had entered with a gun inside the chambers of Parliament. Members hurled insults and traded punches at each other. 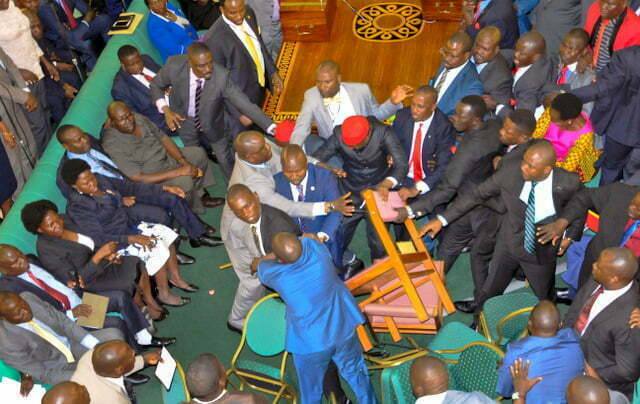 Chairs initially placed in the corridors to accommodate independent MPs were used as tools in the fist fight that saw a number of them sustain injuries. Later in the day, opposition legislators led a chorus of the national anthem disregarding calls for order by the speaker of Parliament. Their resolve paralyzed parliamentary business leading to the premature adjournment of the house on Tuesday. They were suspended the next day by the Speaker Rebecca Kadaga for instigating chaos in the house. Their suspension however triggered a more violent fight when a group of non-uniformed security personnel was deployed to forcibly eject them from the chambers. 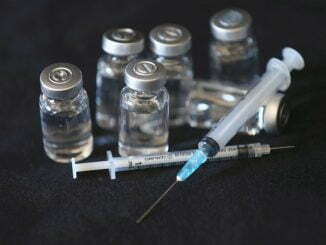 Several were arrested while others were injured and admitted to various health facilities. The matter was later referred to the rules committee for a thorough investigation. But Ongalo says the committee was not yet privy to the CCTV footage. He says they intend to generate a separate list for a comparison, from the CCTV footage.